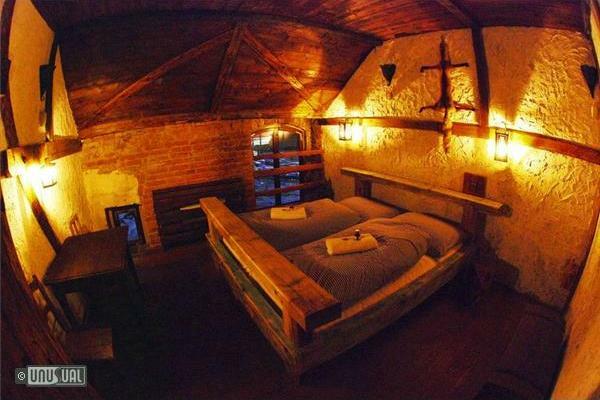 This property is a fantastic escape from the day to day boredom and way better than any chain hotel for stories to tell your friends about. 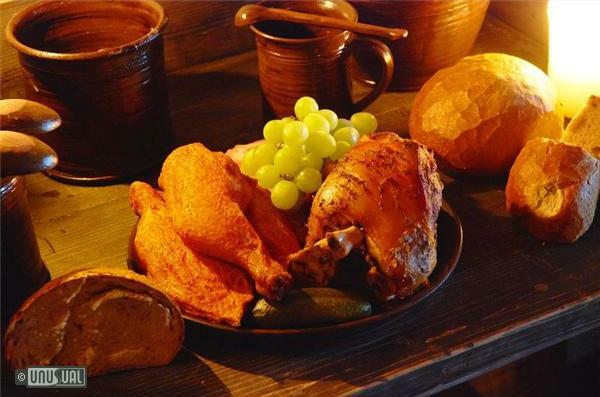 Step back to a more rustic time and enjoy the authentic and imaginative attention to detail, the quality of entertainment, excellent food, wine and the whole atmosphere to make your trip memorable and truly MEDIEVAL! 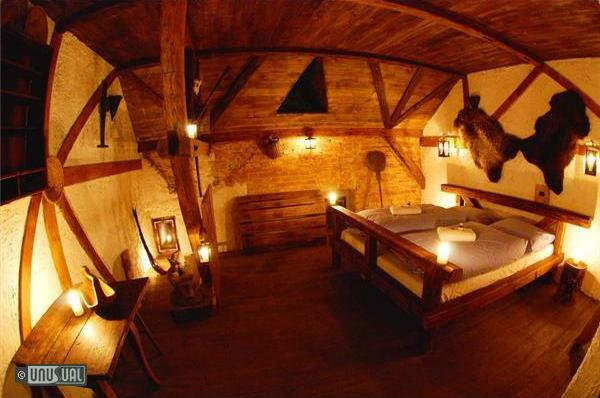 Wooden floors, wooden beds, simple and rustic furniture – original pieces, candle lit rooms, unique bathrooms – simple, rough but stylish, wooden faced flushing toilets, etc. Behind the decor, the facilities and service are modern. 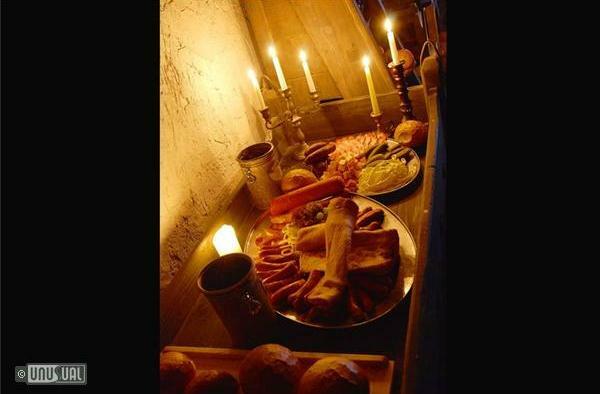 Dinners are served in the next door Brewery Tavern – an extravaganza of banqueting, drinking and regular live entertainment medieval style. 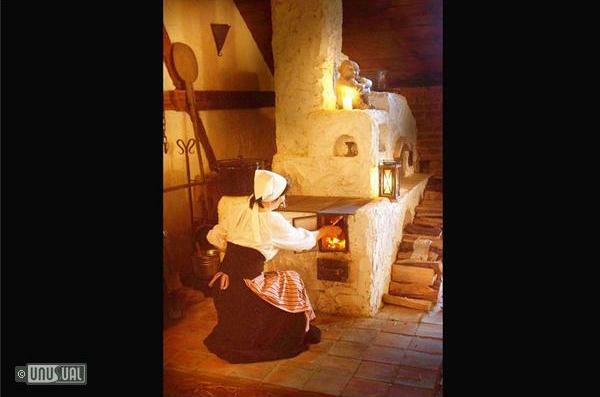 Feast on food prepared on a traditional open fire and beer served by tough and tender wenches of the Inn. 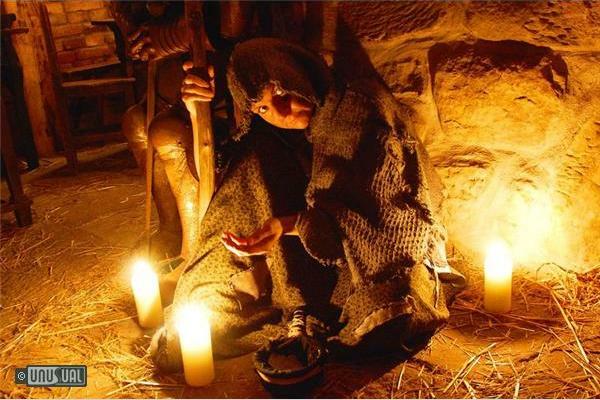 Be entertained by swordsmen, jugglers and dancers in the candle lit vaults. 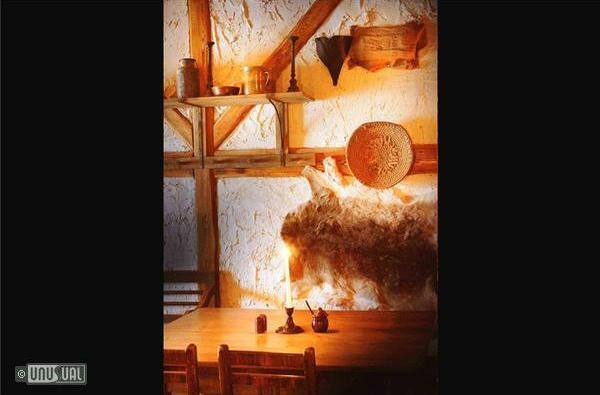 But be prepared for medieval mannerisms - keep in check or fall foul of the Innkeeper!! 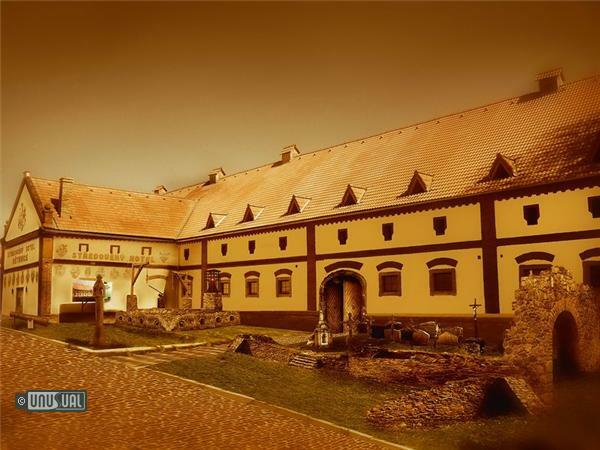 A part of the Dětenice resort – baroque Chateau, adjacent Medieval Tavern with Brewery and authentic style Medieval hotel. 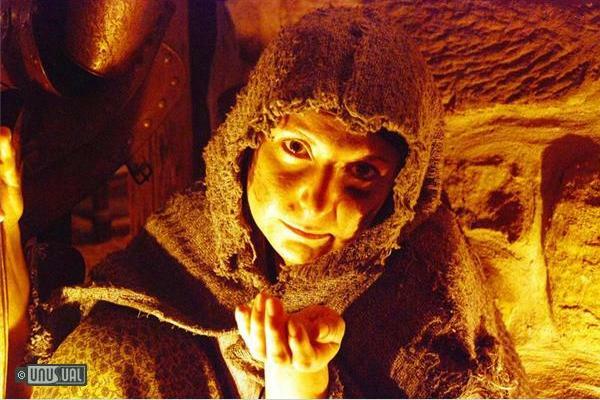 Step back in time and enjoy a magical middle ages experience. 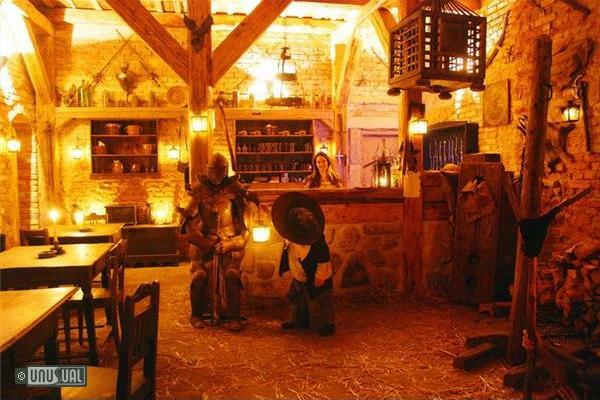 You'll appreciate the completely unique hotel interiors, be welcomed by a beggar or a witch at the hotel reception desk and even be shown to your room by a dwarf with a lantern. 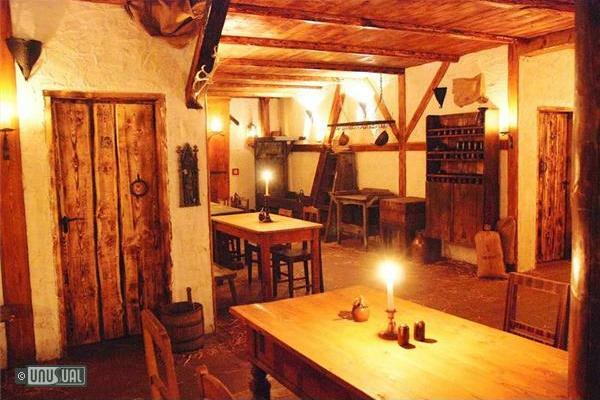 While the reception area has a straw strewn floor with a medieval stove with open fire, don't think that you'll be uncomfortable here. Beds are solid with good duvets. 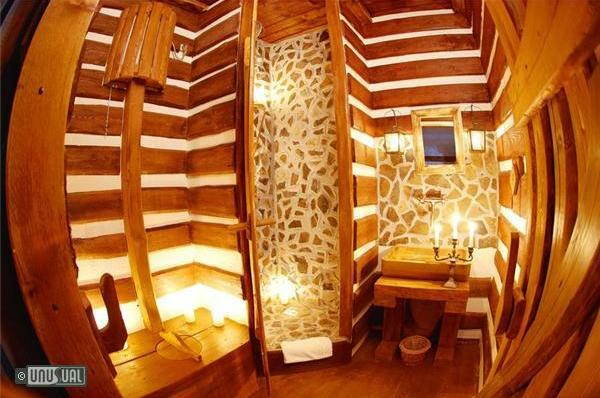 Modern flush toilets and bathroom facilities are hidden behind wooden facades. There aren't room telephones (they'd just look really out-of-place!! 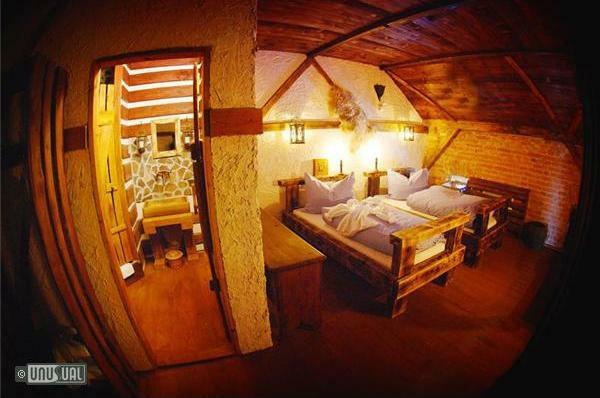 ), WIFI is available and included in the price for UHOTW bookings. 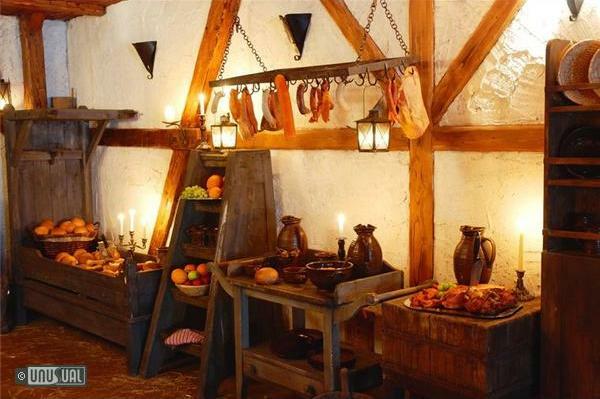 After a night of revelry both in the tavern and enjoying the night bar, you'll enjoy a substantial medieval breakfast...eventually ! Late check out is provided to UHOTW visitors, subject to availability. This area of woodland and open countryside is a favourite for nature lovers escaping the city of Prague. The resort is an excellent addition to any Prague city-trip both for a wild weekend of revelry, or for mid week back-to-basics enjoyment. 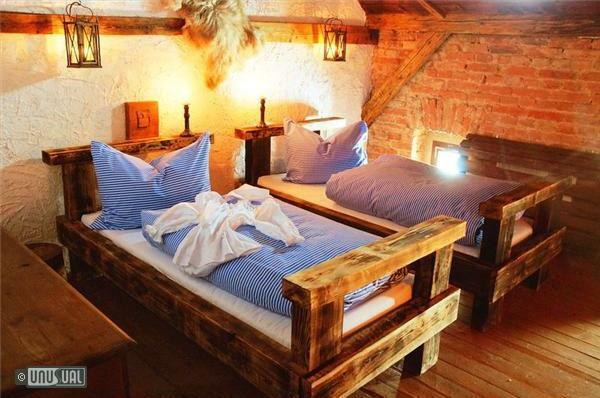 - Bohemian Paradise – beautiful nature with many sights – castles, chateaus, lakes, suitable for walking tours, fishing, cycling, horse riding etc. For weekend parties, Stag and Hen nights etc., a number of special packages are available for UHOTW inquiries. Use the inquiry form to ask for special group rates and details. Do the guesta dress up in medeval custume? the most unique experience, totally unexpected. Thank you for a time that will not be forgotten easily. 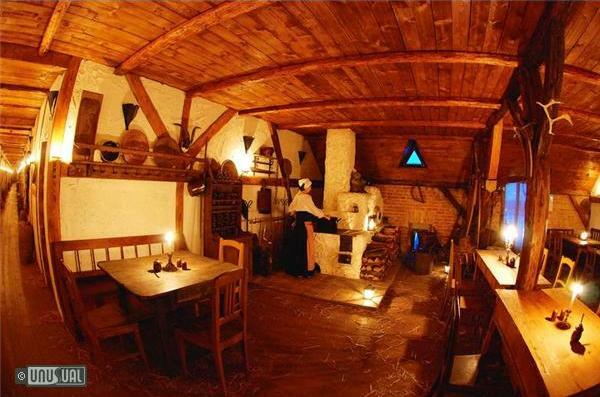 Their medieval restaurant is also fabulous - it is funny just to read the names of the meals in the menu. 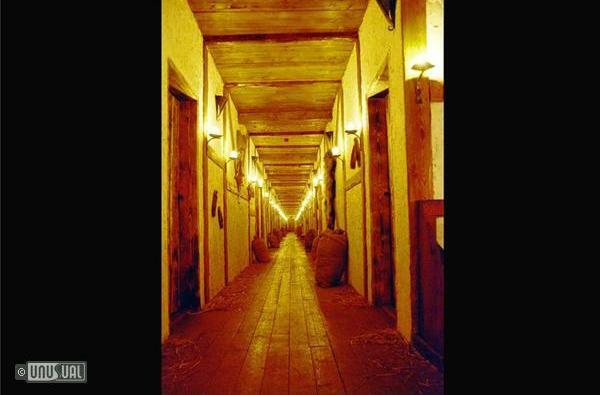 You can choose out of several uniquely designed halls where you will eat your food - from wooden attick to macabre cellar with skeletons (truly horrific). 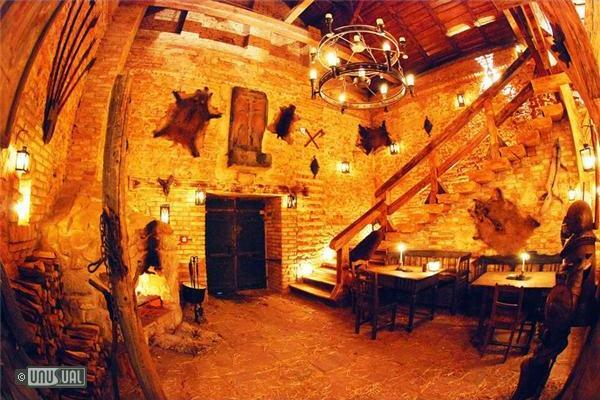 It was a truly unique experience and I was very impressed with the overall product - the authenticity of the place, the imaginative attention to detail, the quality of entertainment, excellent food and wine and the whole ambience and atmosphere. It was a superb and memorable evening and I hope that I will have the opportunity to enjoy it again, hopefully with a group of clients. Thank you again and wishing you all the best for now!